Bringing the Winery Experience to You! Invite your friends for a unique affair! 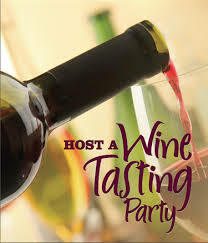 Reyes Winery’s staff would love to help you host a Reyes Winery Home Party. Please fill out the Home Wine Party Request Form, Thank You! 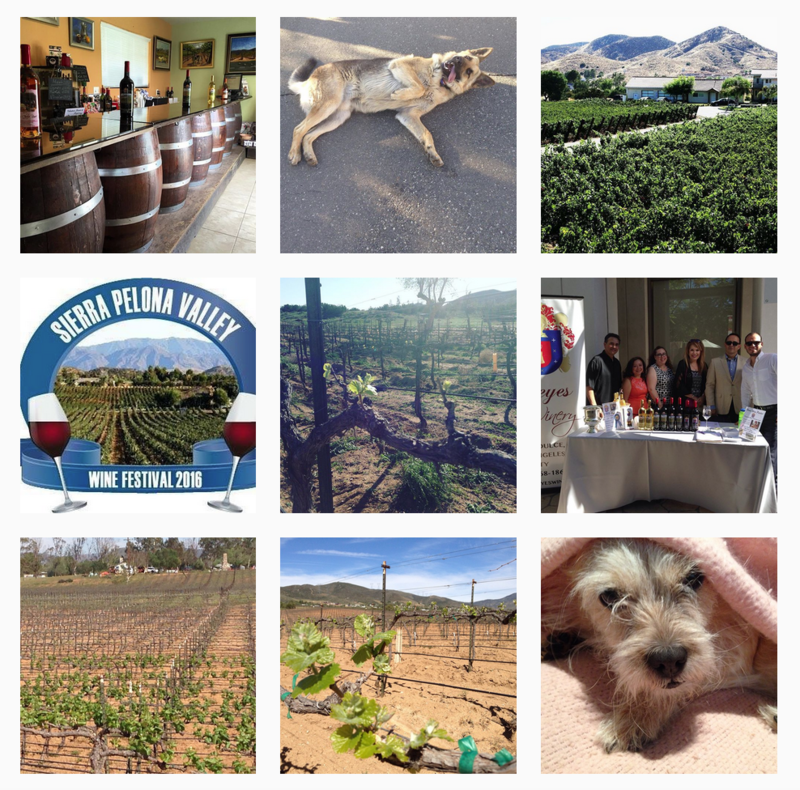 Click “SUBMIT” and we will contact you shortly about hosting a Reyes Winery Home Party!